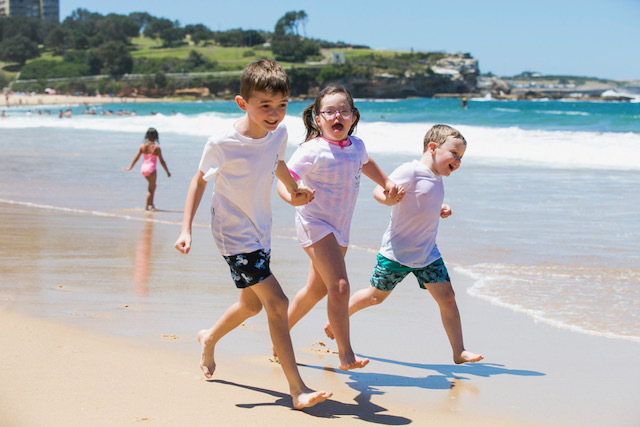 Autism Swim is offering the first Drowning and Wandering Prevention Training/Membership for parents of children with a disability in Australia. Establishing and maintaining an effective Aquatics Program; including water safety, learn-to-swim and water therapy. 58% of parents of children with ASD report wandering/elopement as the most stressful of ASD behaviours (National Autism Association). What is covered in the parent training? What’s in the Wandering and Drowning Prevention Toolkit? 1. Every month, we will send you a small bundle of clinical resources (electronically). 2. You’ll have access to a private forum where you can have discussions and share stories and tips with other parents. 3. You will have access to our clinical team (Behaviour Specialists, Occupational Therapists and Swimming Instructors) for consultancy and program design, at 50% off their usual therapeutic rates (standard NDIS rates for therapy). Is this just for children with ASD? Although this has been designed with the ASD learner in mind, the same information applies to individuals with a range of different cognitive deficits. The information is applicable to adults as well as children. Autism Swim asked if I’d be one of the first parents to trial their parent training, toolkit and membership, and I absolutely jumped at the opportunity; it was exactly what I have been looking for. We have learnt so much and we now have so many really practical strategies and tools at our fingertips. If you’re ready to equip yourself and want to get started straight away, jump on over to our shopping cart and select the membership option which suits you best.